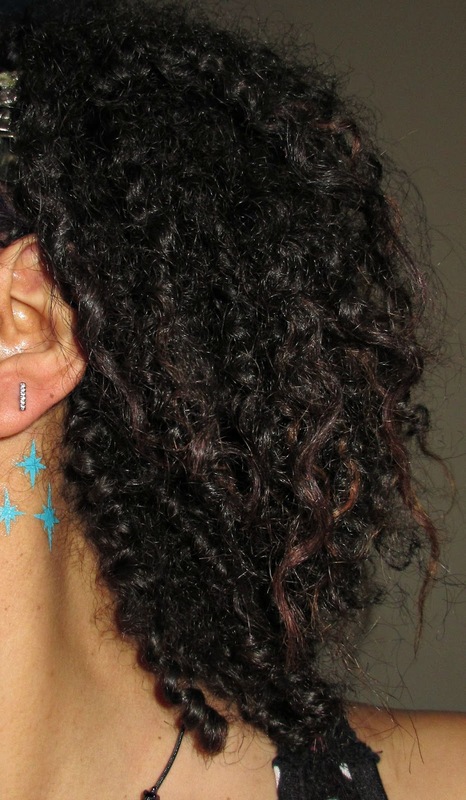 Temporary tattoos can be a lot of fun, not only for kids, but for adults too. These aren't the plain boring tattoos from the quarter machine. They're shiny and kind of look like jewelry. I like how shiny they are on my skin. They can be worn as necklaces, bracelets, armbands, anklets, or anywhere you want to add some extra bling. I really like the way they look when they're layered up an arm or wrist. The designs and colors used are awesome. My son and I have several of them on right now. They don't irritate our skin or itch. They are very easy to apply and will stay on for a few days if you don't really mess with them. Mine have stayed on for about 3 days so far and only a couple are starting to come off. It really just depends on where you put them. The ones on my outer arm will probably last a week. The ones on my wrist and hand are starting to come off but it's because I wash my hands a lot. These would be great for when going to the beach, a party, or some other fun event.